New research suggests talking overtly about race can help progressives sell their message to persuadable voters. 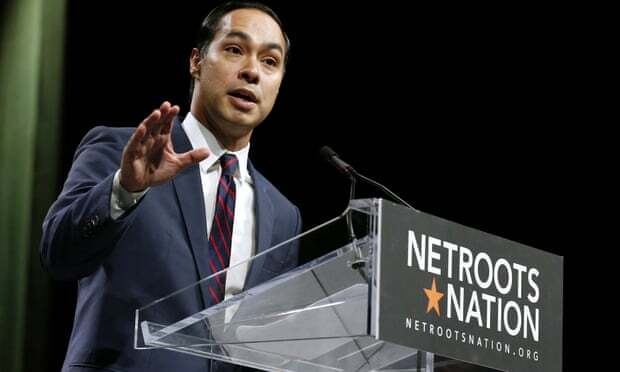 Progressive activists at Netroots Nation in New Orleans this past weekend had a message for the establishment of the Democratic Party: start talking about race or step aside. 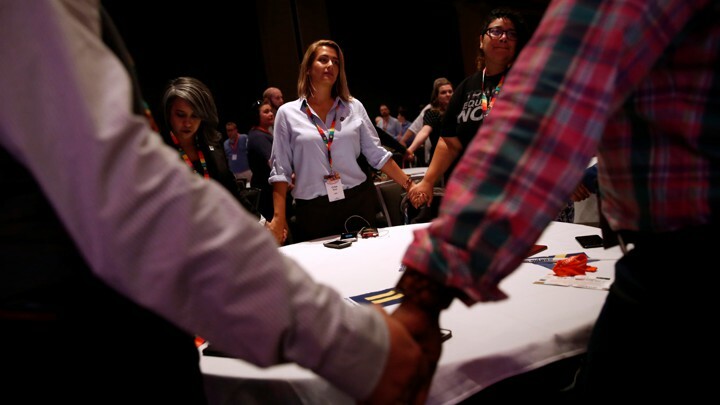 At the annual Netroots Nation conference in New Orleans, progressives called for building a multiracial coalition and focusing on turnout, not winning back Democrats who voted for Trump. At this year’s Netroots Nation, Democrats embrace the language of the new left. The Russians helped Trump by building on his efforts to inflame racial tensions and divide America. Now it's a national security problem that we must fix. A recent study by the liberal think tank Demos proves that “how” to attract the support of swing voters contravenes the race-class dichotomy fetishized by the media. A unifying “race-class narrative”: Blueprint for progressive victory?